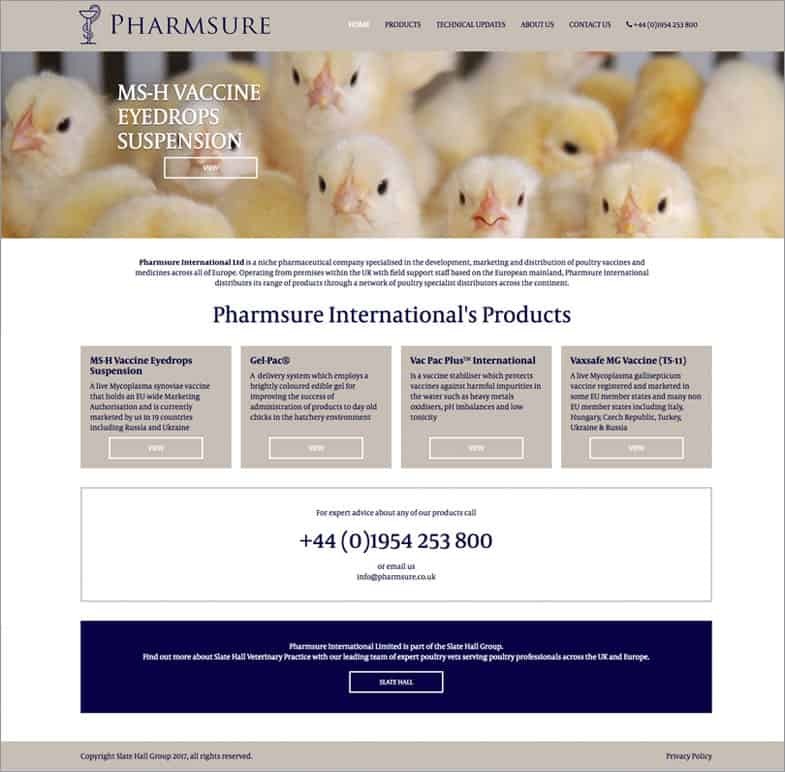 Pharmsure International Ltd is a niche pharmaceutical company specialised in the development, marketing and distribution of poultry vaccines and medicines across all of Europe. 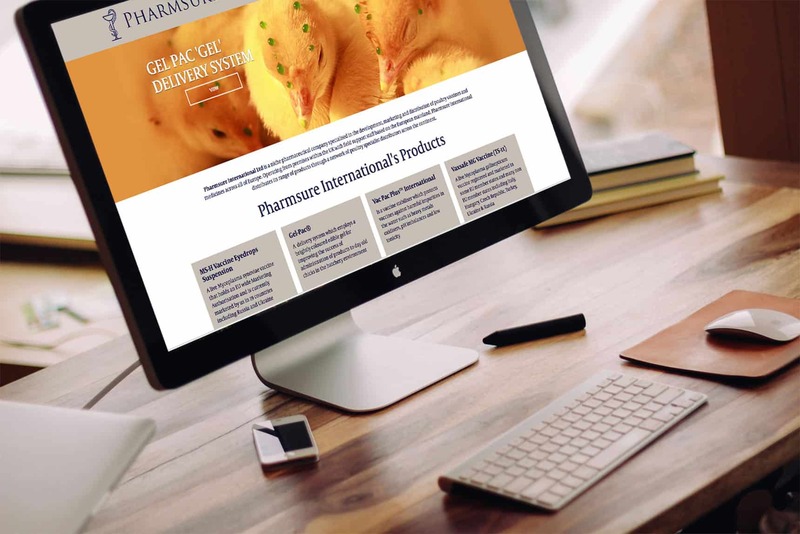 Operating from premises within the UK with field support staff based on the European mainland, Pharmsure International distributes its range of products through a network of poultry specialist distributors across the continent. 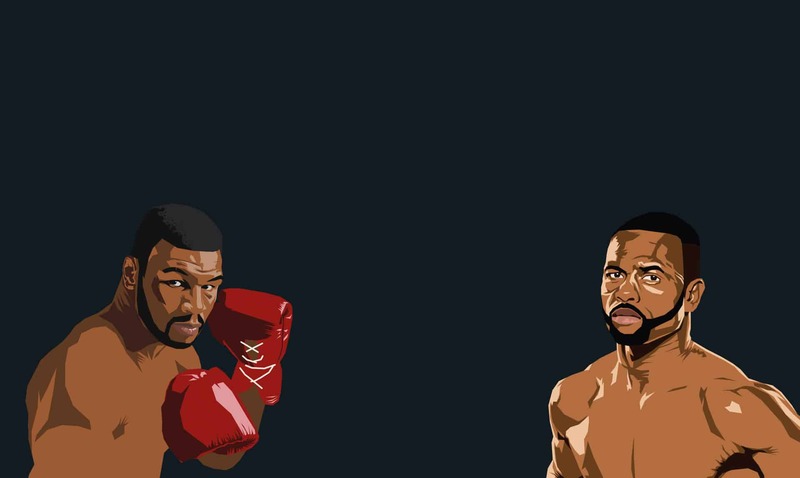 The challenge was to create a powerful online presence would fulfil two key goals. Firstly, increase search engine exposure and secondly to have a central location to allow European distributors and clients to download supporting documentation. 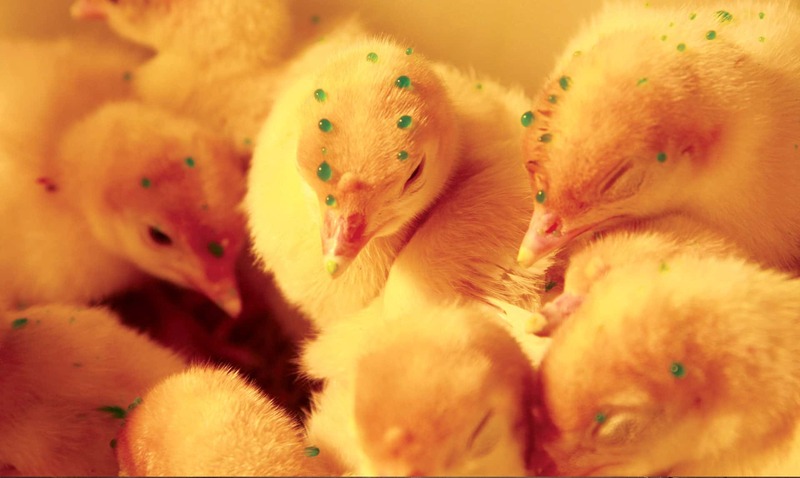 As Pharmsure is a niche pharmaceutical company specialising in the development of poultry vaccines the first goal was pretty straight forward. The second goal however required a little thought as the documents covered 24 different countries each in their own native tongue. The aim was to design a visually pleasing and engaging site that was fast loading and would work well on all devices. 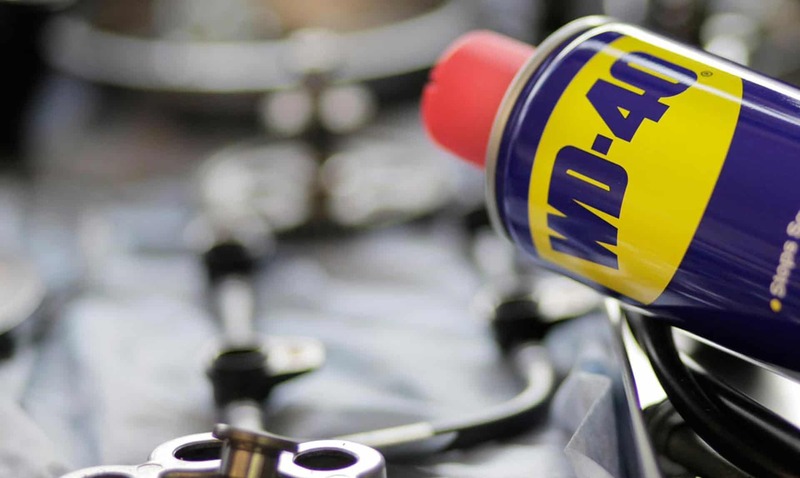 The ease required for the user to find the relevant information they are looking for was approached through not only a visual slider but also clear boxed quick links to each product within the home page. 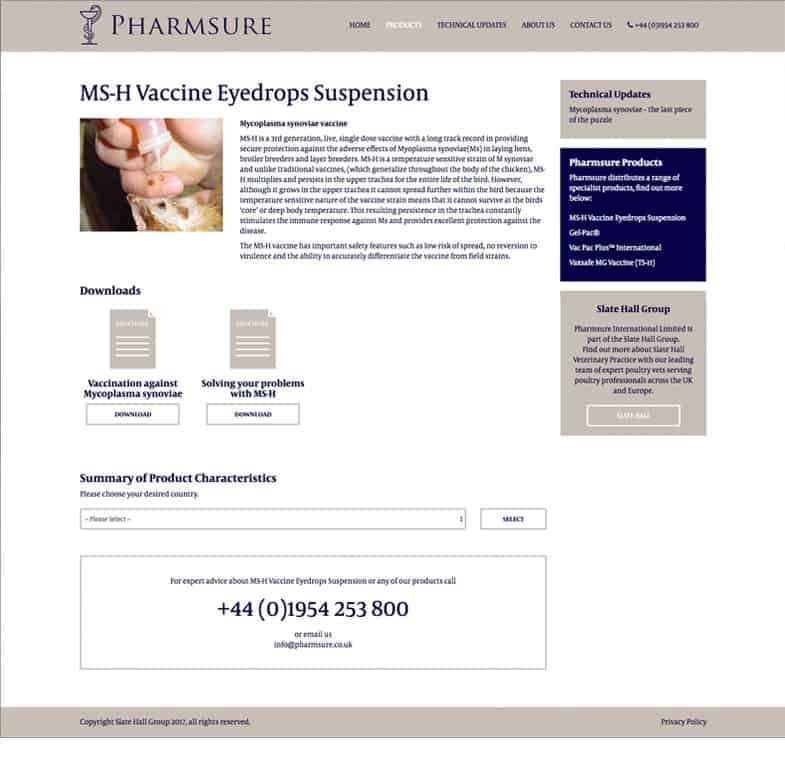 This allowed a user to view or download supporting vaccine documentation quickly and easily. WTBI like to ensure that any design and development is compliant to the latest digital standards in coding and search engine optimisation with effective use of prime real estate. Speed was a big factor, not only because the site would be available across Europe but also as most of the sites accessing the vaccine documentation would be in remote locations with either mobile or very poor broadband speeds. 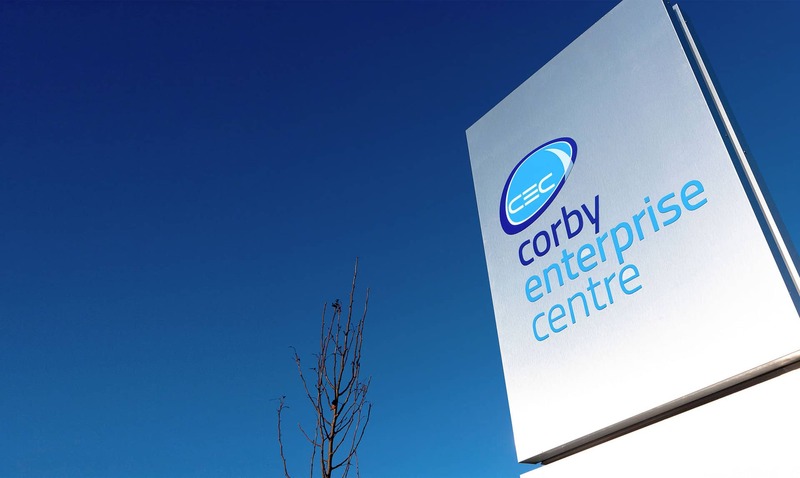 Because of the nature of the site, having a CMS (Content Management System) to administer was a must. This allows Slate Hall Group to amend, update and add new content without having to involve WTBI.